Serving those who serve with benefits and community to expand and grow as a teacher. IKYTA’s new coaching program offers inspiring content that takes you beyond the Level I training program. Learn what isn’t in your textbook, experience teachings that expand your skills and knowledge with expert teachers from around the world. Supporting teachers in their growth and evolution. New graduates get free membership for the first year! 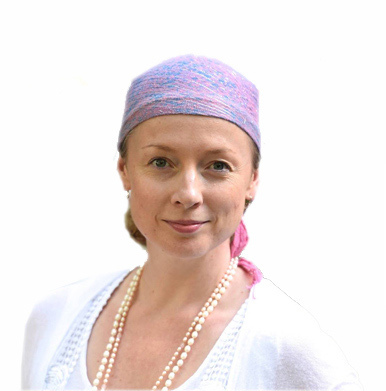 Teachings for Teachers is a monthly video series for IKYTA members that brings trainers, experts, and teachers together to deepen their study on topics related to the teaching of Kundalini Yoga as taught by Yogi Bhajan.®. 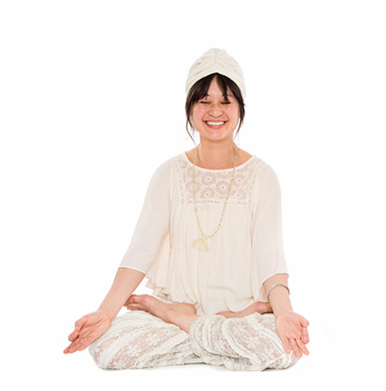 IKYTA now offers US-based Kundalini Yoga teachers access to affordable, all-inclusive yoga liability insurance at a discounted rate. We designed a yoga insurance program that covers you, no matter how many hours you teach each week and covers additional therapeutic healing modalities! Get exclusive teachings, discounts, access to our premiere coaching program, business support tools, and more.